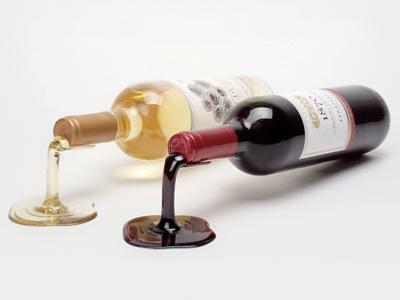 Did the wine get spilled, or is it just an illusion! 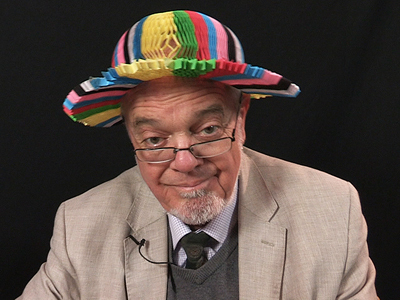 The makers say that it is literally impossible to be unhappy whilst wearing one of these Happy Hats! 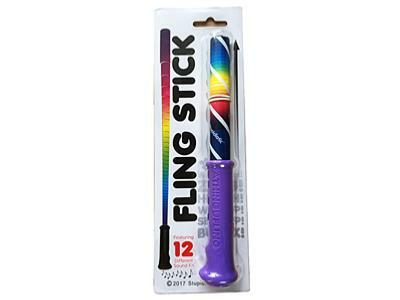 The Fling Stick is a paper wand that when you 'fling' it, extends up to 48 inches. It also features 12 different sound effects for added fun! 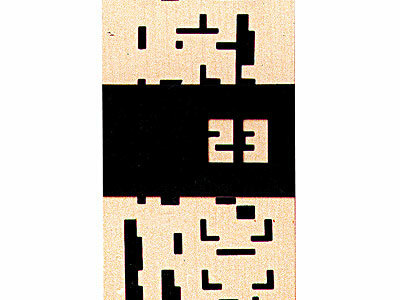 The Cryptic Calendar is made of wood, and has a strange collection of markings on the front, almost like hieroglyphics! 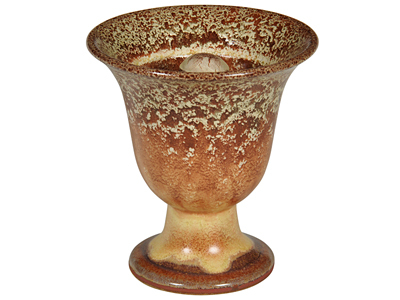 These little pottery mugs are sold in Greece, especially on the island of Samos, and are based on a design that is supposedly about 2,500 years old.